Plug-in control panels GVL 8316-E and GVL 8332-E meet all requirements of complex ventilation systems. They are put to use in offices, shopping centers, arcades spanned by a roof and many more. 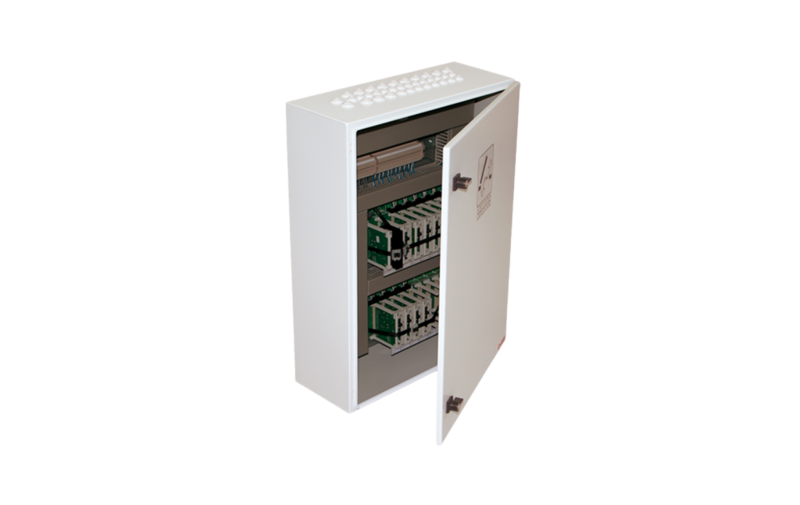 Due to their modular design, they provide an inividually adjusted solution for any type of building. A great selection of different functional plug-in units facilitates possibilities, which are almost unlimited.